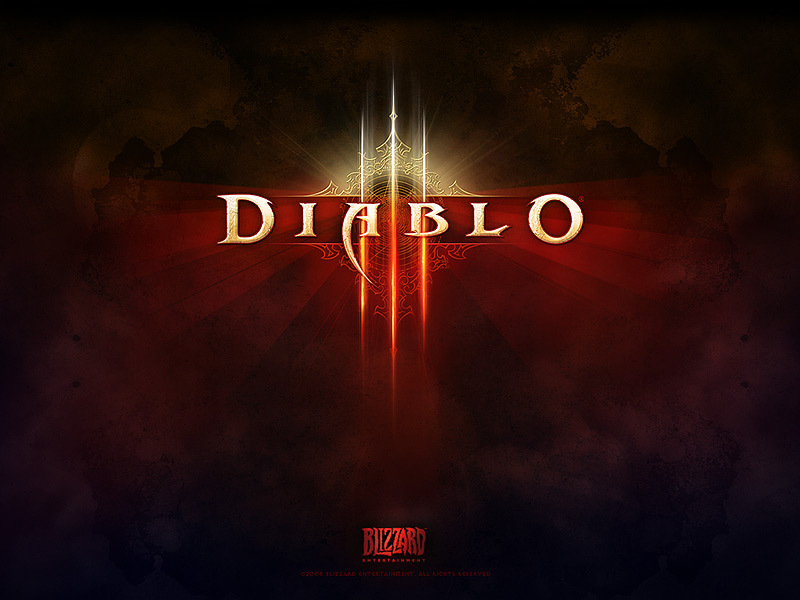 Diablo III came out today … and I bought a copy. Therefore, expect some gothic sounds from me or no songs at all because playing this great game will take all me time. We’ll see.